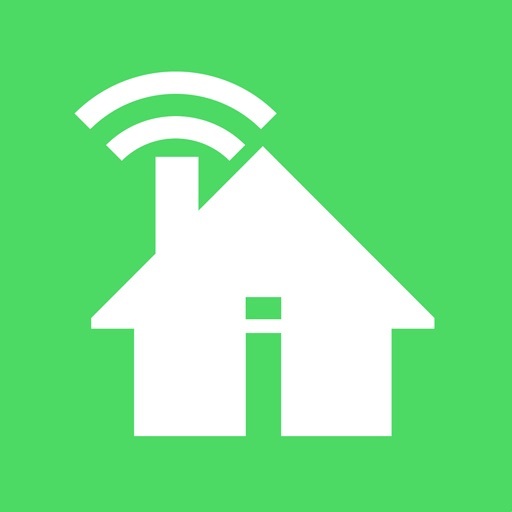 The AiPlug and AiStrip are the first generation TISC Home Power Management devices, engineered with the latest Home Automation and Cloud-Computing technologies. 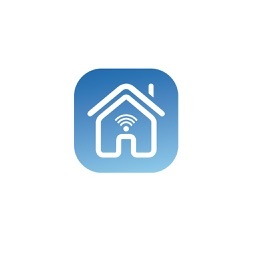 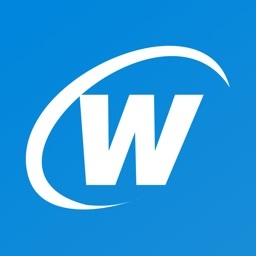 The devices use your home Wi-Fi network to connect you with the home appliances. 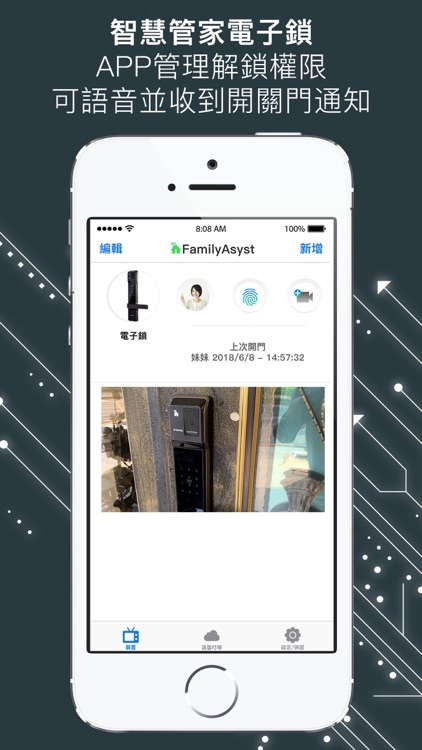 The APP interface can easily be customized by your own photos and descriptions. 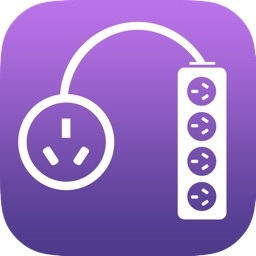 You have the control to power on and off the appliances or to put them on a schedule remotely for energy saving and home safety. 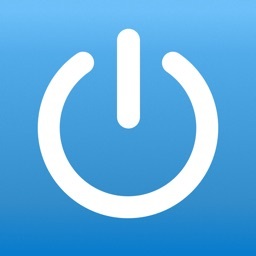 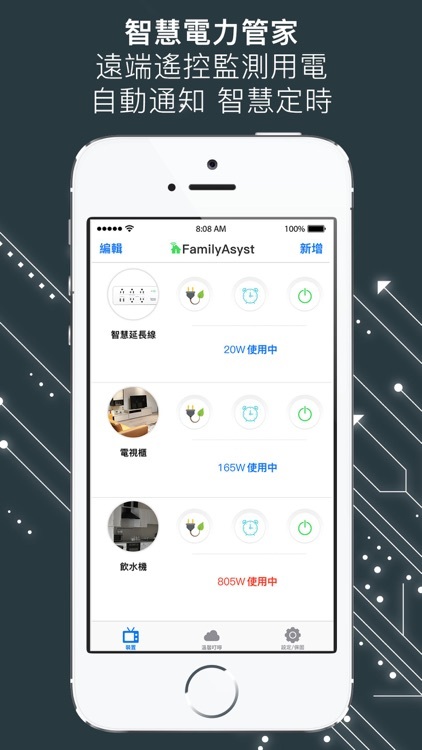 In turn, the APP provides real time power consumption and cumulative energy used as well as notifications on risks such as OVERLOAD once detected. 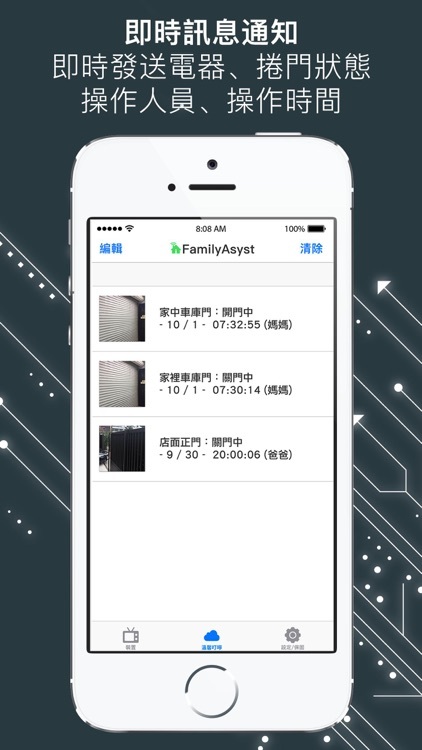 The APP also allows you to have the option of designating events to track appliances for on and off durations. 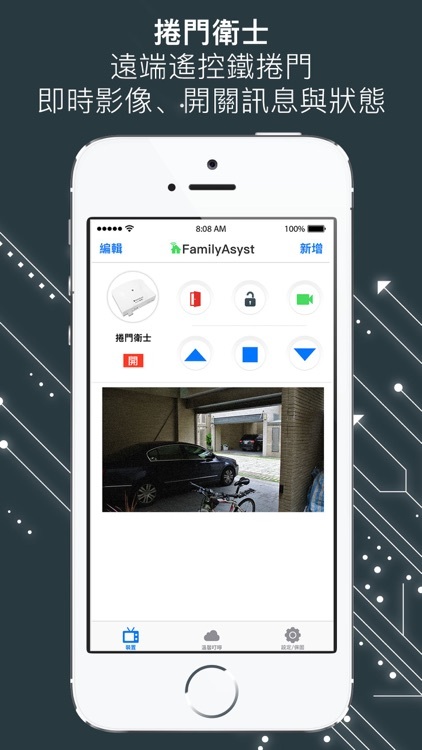 This helps monitor the status of your appliances as well as the safety of the home occupants. 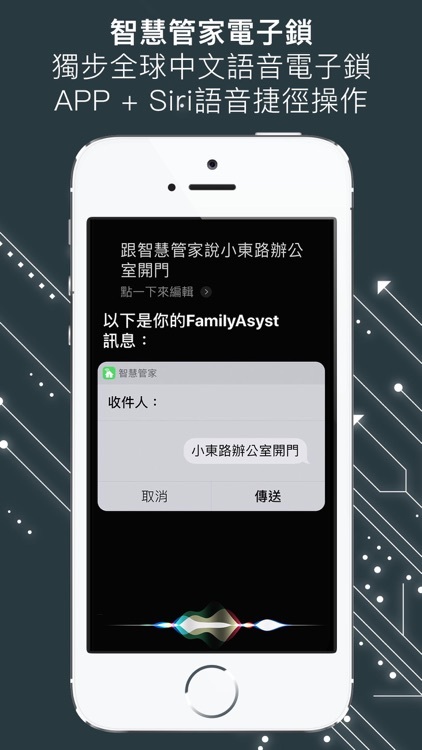 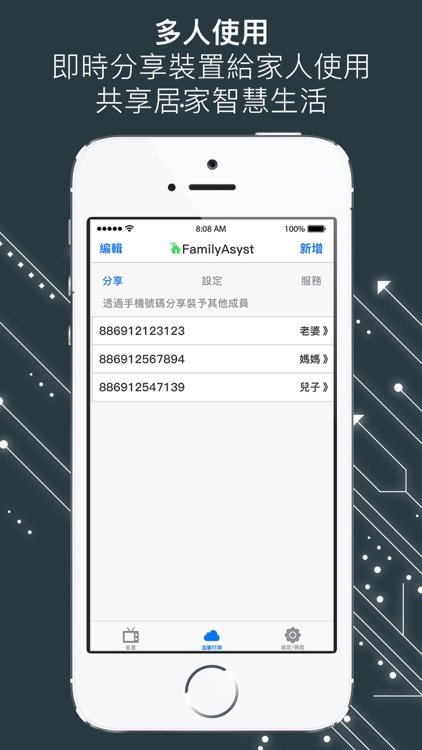 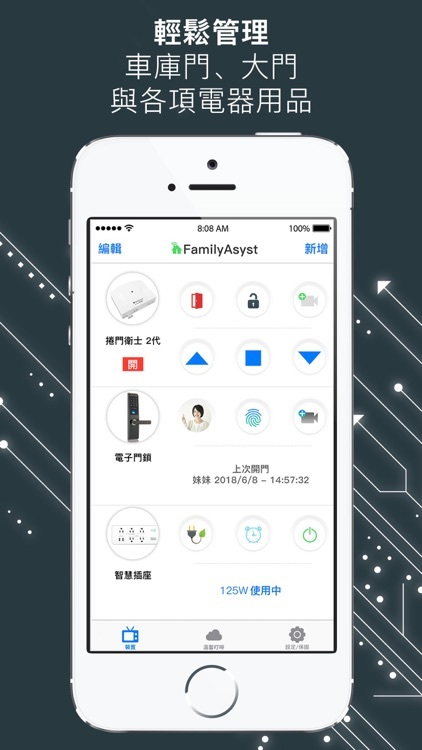 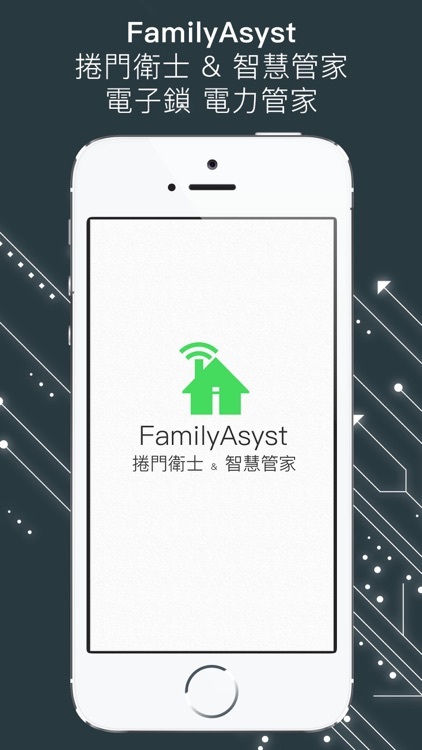 As a family care and friendly product, the APP allows you to share the control and information of any AiPlug and AiStrip with your family members or neighbors or friends.